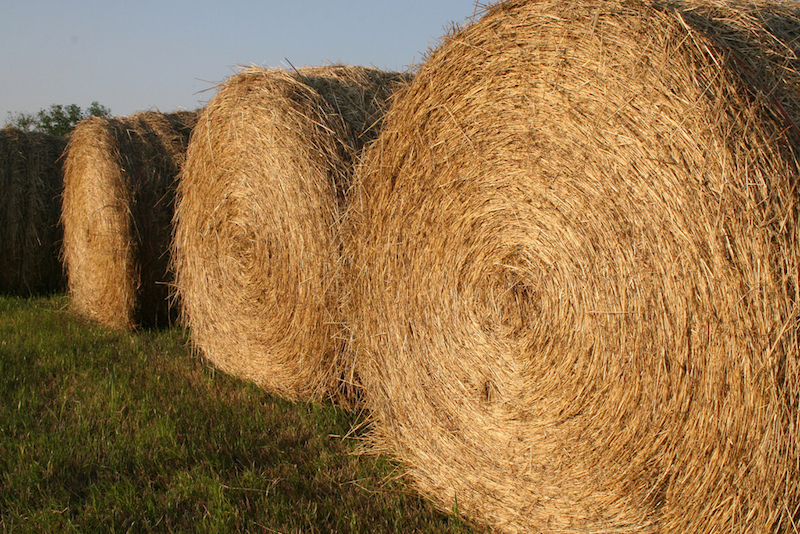 This year, farmers from 13 Southeastern states competed to show off their farm’s best hay or baleage in the 2015 Southeastern Hay Contest. For more than 100 years, University of Georgia Cooperative Extension has provided farmers, ranchers and gardeners with research-based training and on-demand information to help them improve their farms and gardens. 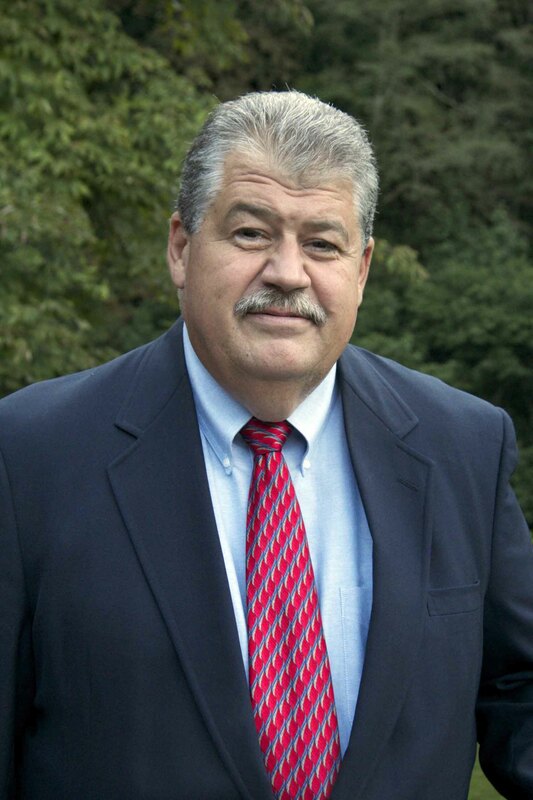 Starting Oct. 1, a new leader will oversee these vital Extension services in Georgia. 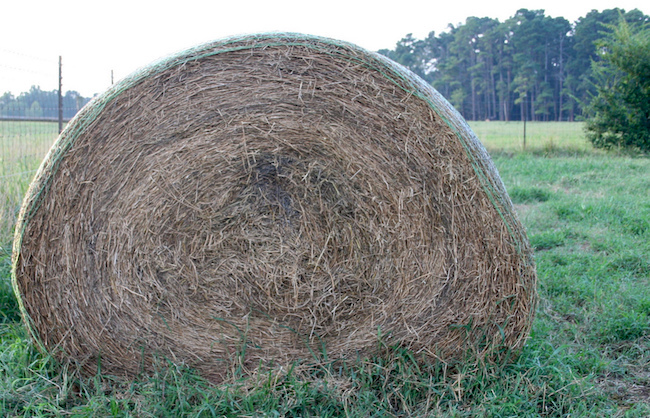 Hay doesn’t always get the respect it deserves. 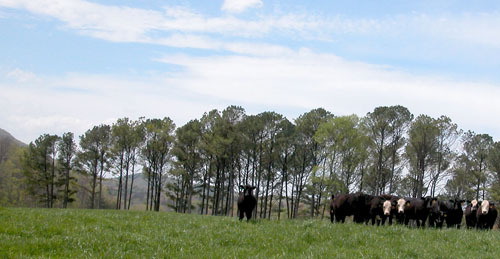 You won’t find it featured in any “farm-to-table” magazine spreads or highlighted in a “Got hay?” marketing campaign. Good hay’s not flashy, but without it, great steaks and cheese would be impossible. In light of recent wet weather, nitrogen deficiency problems have shown up in some small grains and ryegrass fields. University of Georgia researchers are researching drought-tolerant, alternative forages for the state’s dairy producers to help safeguard their feed supply and save money. Squirrels, birds and small wildlife are known to dine on acorns. 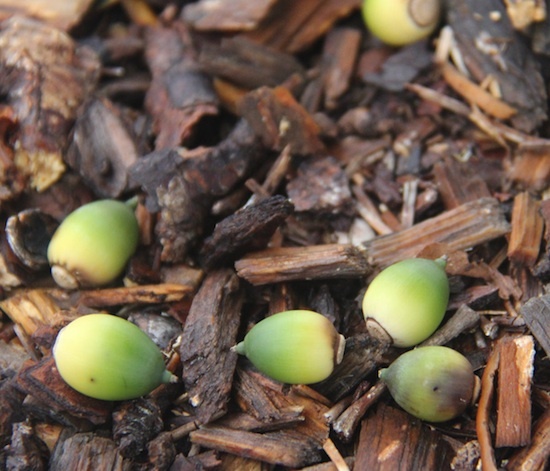 Cows, on the other hand, can eat a few acorns, but too many can cause deadly acorn—or “Quercus”—poisoning.